I know that I'm late to this whole canvas picture thing that I keep seeing on my friends walls. I've just never got around to doing it until I received a message from CanvasPop asking if I'd like to do a review and giveaway of their canvas products. I said sure, why not! I worked with a guy named Steve to set everything up. He was great to work with and really quick to reply to any questions I had. OK so far so good. 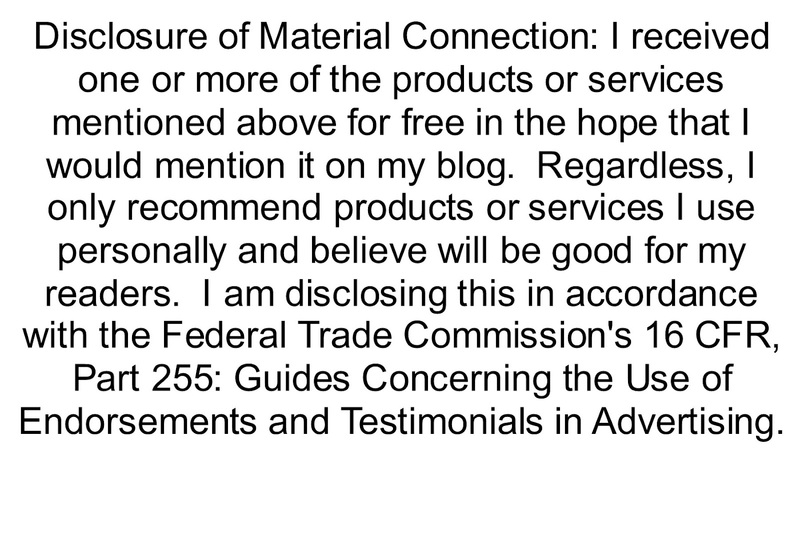 I'm all about customer service and if they give good or amazing service and wonderful products I will sing your praises! In this day and age you can pretty much go anywhere and get a canvas printed from your favorite picture but many of them are cheap looking and of course I wanted more for one of my favorite memories. I looked around and decided I wanted to have my very last memory of Orange Beach, Alabama hanging on my wall so we can remember those amazing days laying on the beach and just hanging out. I looked through all of my pics and found this one and if you notice it's square which means I had saved it from Instagram. I thought oh no what am I going to do? I looked around for the original and couldn't locate it (remember we've moved 4 times in the past 2 years). Steve said no problem we can do a square canvas for you and it won't even be pixilated. Hmmmm my first thought was ok I guess we'll give it a try, I do have some pretty cool Instagram pics that I could have printed in the future if this one turns out ok. The next day I received an email with the proof in it and I ok'ed it and was told it would be 10-14 days before they would ship my canvas. Much to my surprise I received another email from CanvasPop the very next day saying that my order was shipping. What??? Are you kidding me? That was a quick turn around time. Very efficient! CanvasPop has a wide variety of shapes and sizes to choose from. I knew that my Instagram friends would be happy to hear about this square size. Another exciting option is the triptych. You supply the picture and they can print it on 3 different canvases. 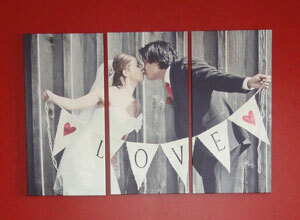 Look how amazing this wedding photo looks printed as a triptych. In only a couple of days this package arrived on my doorstep. I couldn't wait to tear into it and see how our last memory from Orange Beach had turned out. They had it all wrapped up nice and neat in bubble wrap and even included the nails and hangers so you had everything you needed to hang it. Now that's what I call some amazing customer service. I absolutely love it and we're so please with the finished product. It's not cheap looking at all, they offer gallery quality prints. I'm not kidding they are AMAZING!!! CanvasPop was very generous and has offered all of my loyal readers a 35% discount if you use code WEDEMINUTE35 and it's valid for 2 months from today April 21st, 2015. They're also giving away a 16x20 with 0.75" wrapped canvas to one of my lucky readers! a Rafflecopter giveaway If you're looking for CanvasPop on social media they are all over the place. Here are some of their links to help keep you connected.